For more information on pricing or how the SLANTRANGE 3p is applicable to your business – contact the Heliguy team on 0191 296 1024 or email info@heliguy.com. Please Note: Installation kits are required for certain aircraft – please call us on 0191 296 1024 or email info@heliguy.com to find out more. Traditional mapping techniques don’t make sense for agriculture. 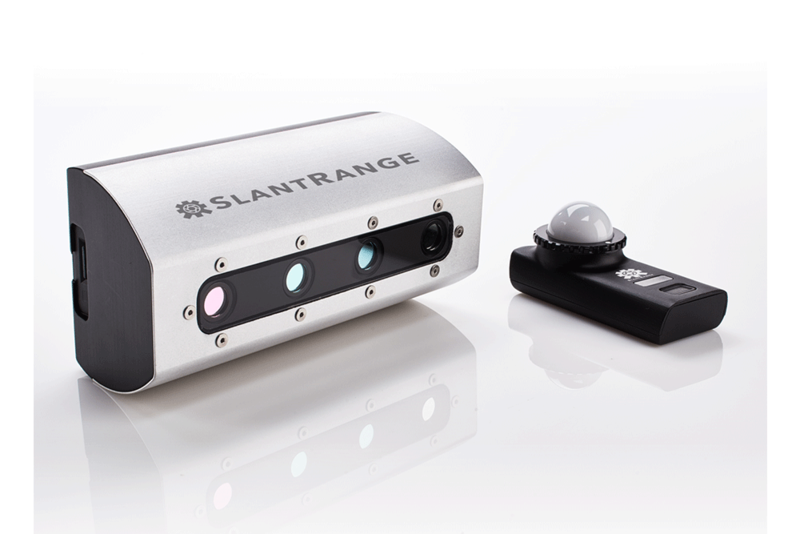 SLANTRANGE’s algorithms require only 20% overlap, compared to industry standards of 70-80%. 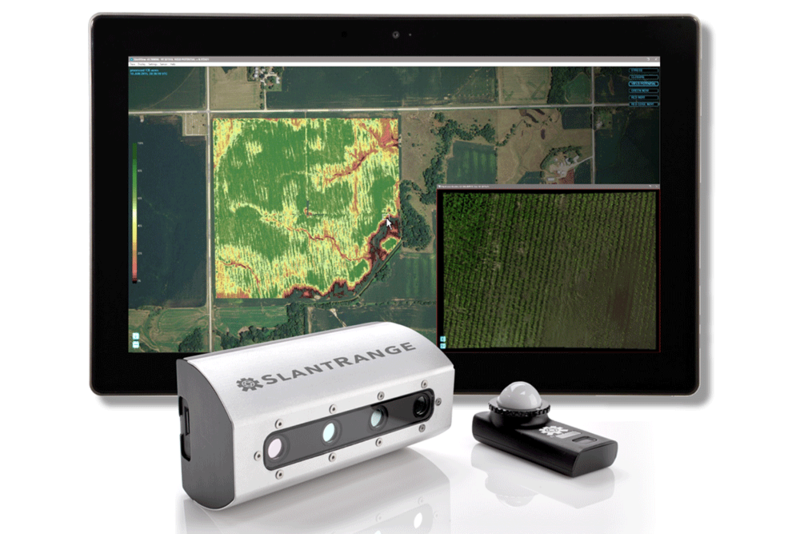 That means you can cover a field 4x faster than using similar sensors at similar resolutions. 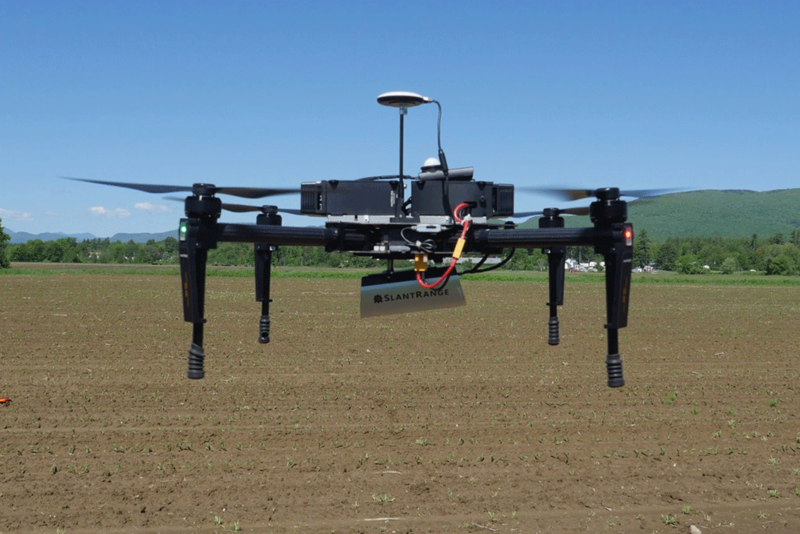 Put another way, your quadcopter system can start competing with fixed wing systems for area coverage. For more information on pricing or how the SLANTRANGE 3p is applicable to your business – contact the Heliguy team on 0191 296 1024 or email info@heliguy.com. If you’re interested in reading more about commercial applications for drones and their peripherals, keep checking back to Heliguy’s Insider Blog for the latest news, reviews and insights. 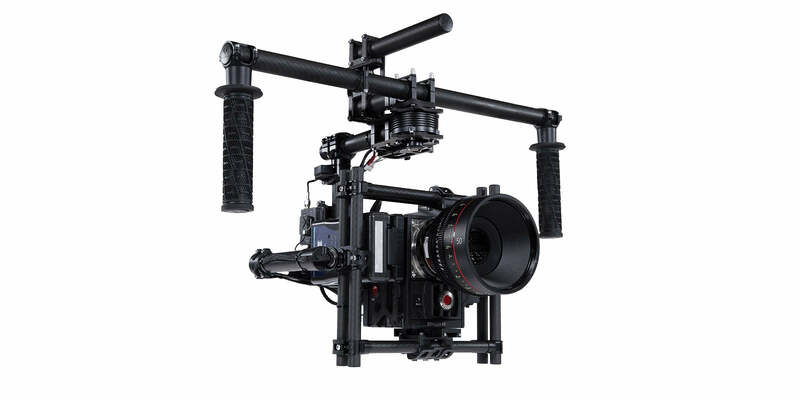 The M15 is powered by the same stabilisation technology that was created for the M10 giving you the ability to take faultlessly smooth footage in even the most challenging situations – especially true given its compatibility with the MIMIC. The M15 can accommodate a 15-pound payload. 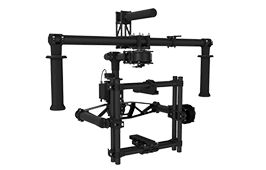 Its quick release pan axis has been designed specifically for heavier gear. 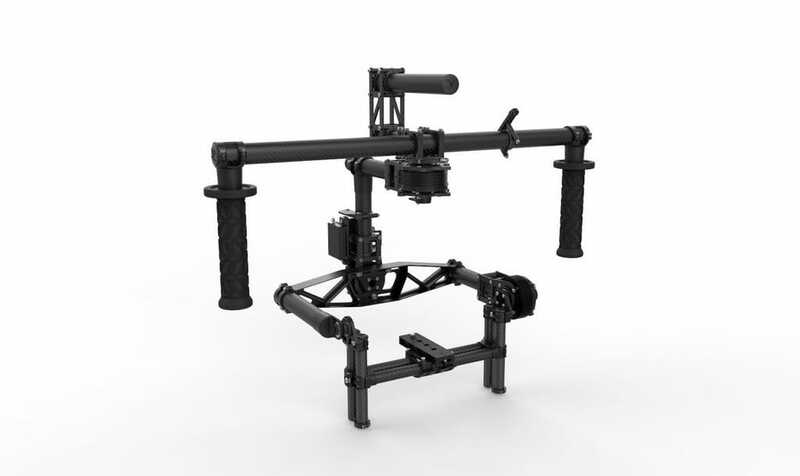 A simple flip of a lever allows you to switch the M15’s hand grips from low to high mode. 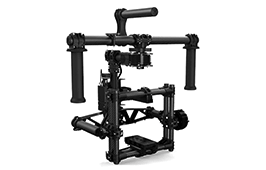 This gives you all the control you need to rapidly fine-tune how the gimbal operates and ensure your shot goes exactly to plan. 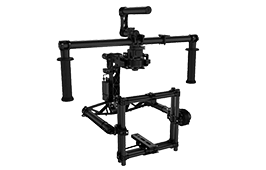 Custom designed and calibrated precisely – the M15 is compatible with a wide range of sensors. Its intuitive calibration ensures accuracy in every use case. 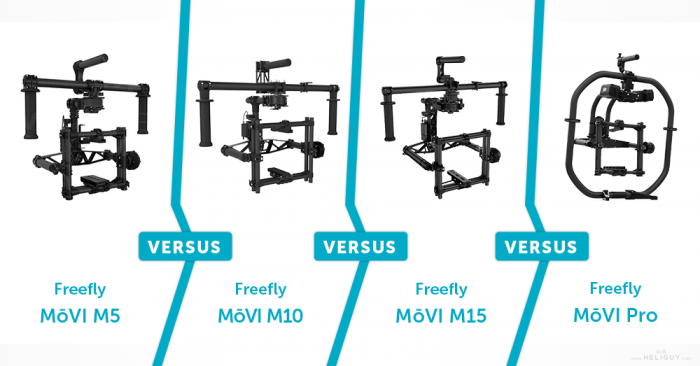 The MoVI M5‘s 1.3Ah LiPo batteries will (each) run the gimbal for approximately 3-4 hours, depending on the setup. 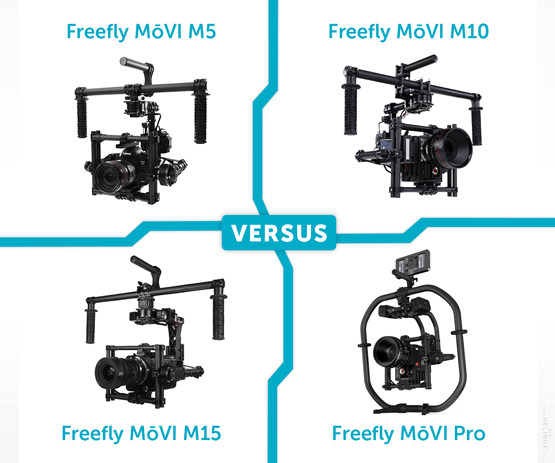 The batteries are sold in pairs and can be easily recharged using included Freefly charger. Both the M10 and M15 use the same type of battery. 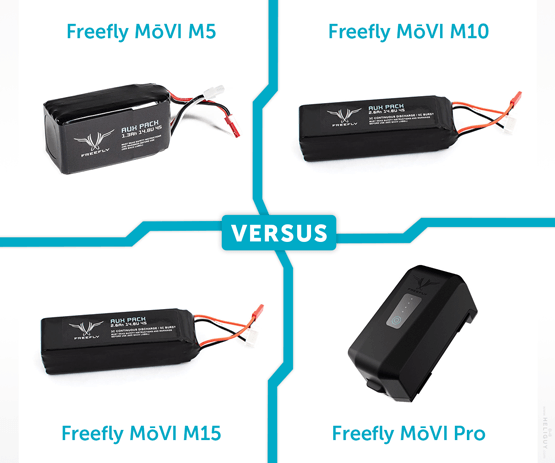 These 2.1Ah Freefly batteries are high energy density LiPos and each of them will power the M10/M15 gimbal for 2-5 hours although this is dependant on the setup you’re using. Heliguy is a CAA approved NQE and runs drone training courses in three UK-locations: Newcastle, Manchester and Farnborough. Our expert in-house training team are there to guide you through every step of the process. This article takes a look at the final step you’ll take before the CAA submission, a test of your piloting skills and ability to adapt under pressure in real-world scenarios. Read on to get and inside track on our practical drone flight test. Once you have passed the Heliguy 3-day ground school and created a fit-for-purpose operations manual, it’s time to showcase your skills in the final practical exam. We receive a lot of enquiries about what this entails and so, to help everyone understand what will be expected, we’ve put together a graphic to walk you through the process. This visualisation should provide you with a basic idea of what you’ll be undertaking when it’s time for you to take your practical flight test. 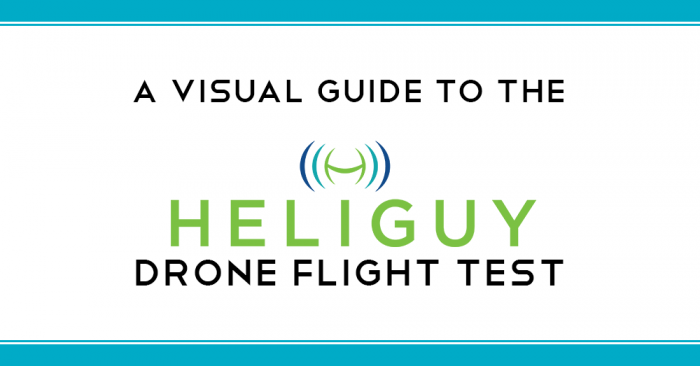 If you want to find out more about Heliguy’s PfCO NQE drone training courses and how you can make money flying drones professionally, our team are available 9am-5pm, Monday-Friday to offer expert advice and dedicated support. Started your training elsewhere? No problem, we’re happy to adopt you into the Heliguy training process – enquire here. You can reach us by phone at 0191 296 1024 or email at info@heliguy.com. Keep checking back to Heliguy’s Insider Blog for more information on our training courses, the support we offer and, of course, the latest news from the drone industry. 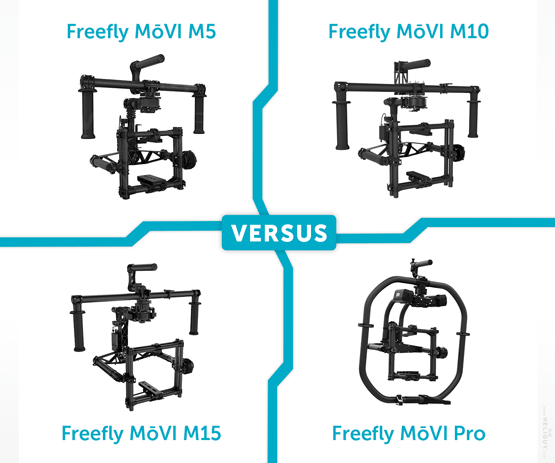 This comparison guide takes a look at some of the most popular models of monitors used by drone pilots and seeks to provide you with the information you need to choose the right device for you. 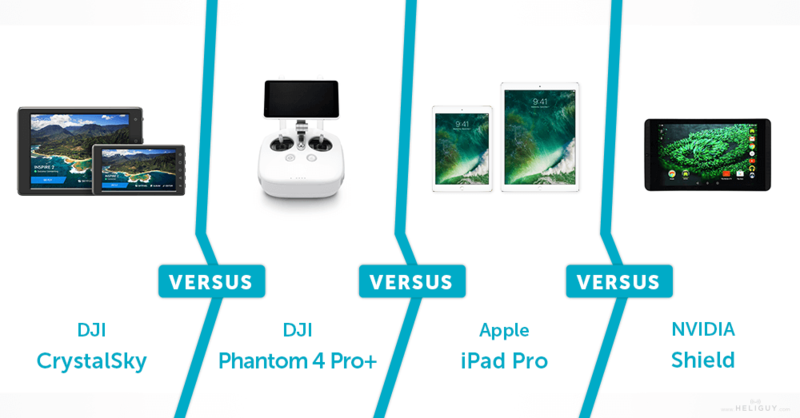 Please Note: This comparison is strictly focused on the aforementioned products’ performance alongside DJI’s product ecosystem. 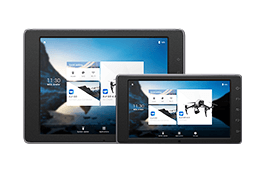 While we will briefly mention the further functionality of the Shield and iPad haven’t written this piece to compare the entire App Store and Google Play marketplace to the DJI GO, GO 4 and Pilot apps. 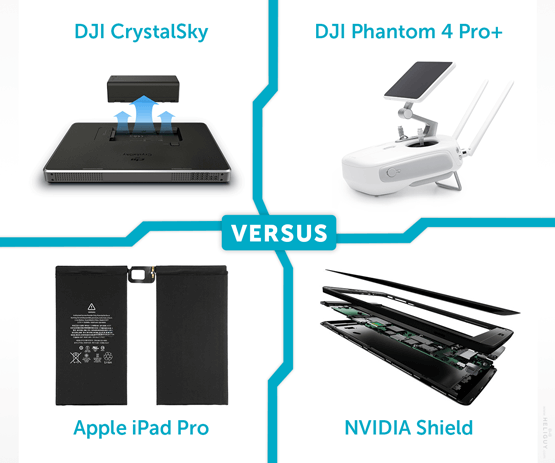 There are positive points for each of the above tablet devices. 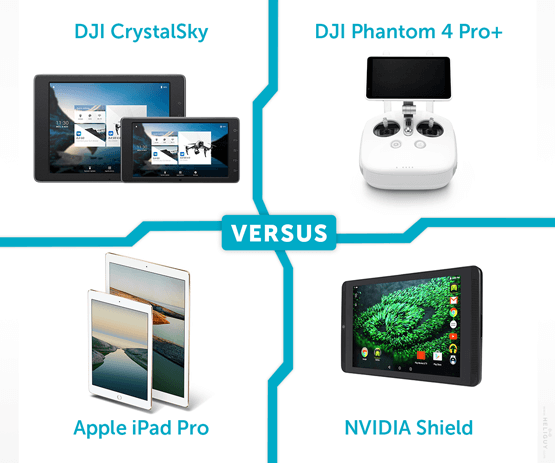 All of them are compatible with either DJI’s GO or Pilot applications and, as mentioned in the introduction, two of them are specifically designed for DJI’s product ecosystem while the other two offer a wide range of functionality beyond piloting a drone. 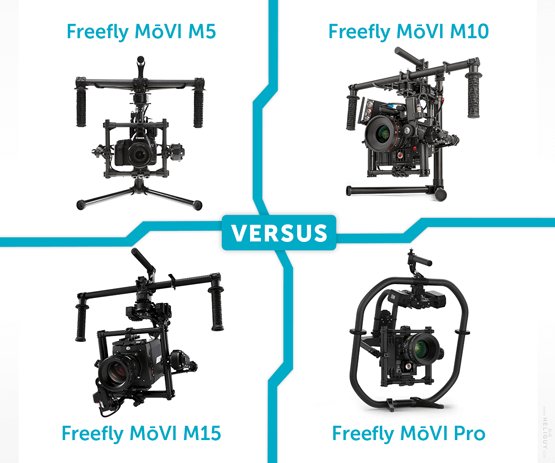 Exploring the Appearance, Functionality, Screen Performance & Battery Life of these devices, Heliguy’s Insider Blog gives you an insight into which model you should choose. DJI’s Phantom 4 Pro+ remote controller will look familiar to anyone who has encountered their previous Phantom range. The key difference is that they have added a 5.5″ integrated monitor which saves you from having to invest in additional peripherals or tablet devices. 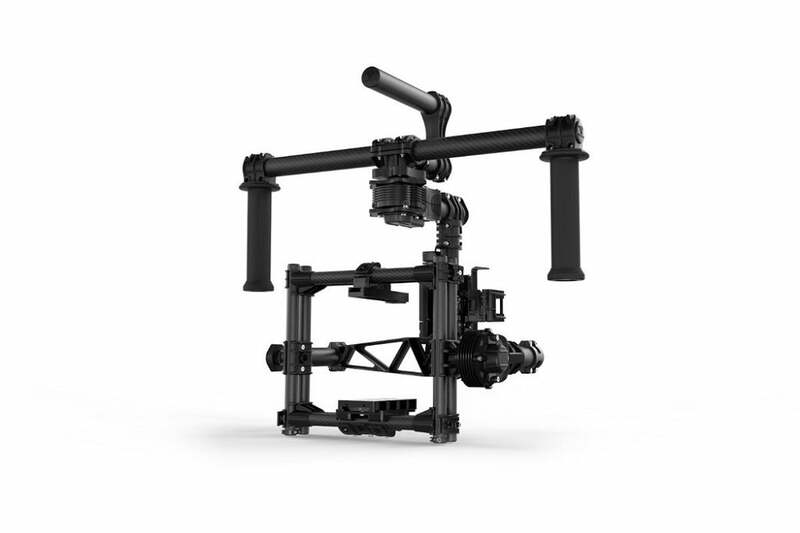 There is a simplicity to the design of DJI’s products that conveys both practicality and elegance and the Pro+ RC is no exception. Apple’s eye for design has been part of its products’ major selling points since the launch of the first iPhone. The iPad Pro has continued their march towards thinner, sleeker models offering users the trademark minimalist interface. 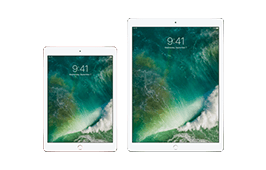 Available in a choice of a range of colours including the popular Space Grey and Rose Gold varieties, there’s plenty to like about Apple’s industry-leading tablet for those that shop based on looks. The NVIDIA Shield has been built with functionality in mind. 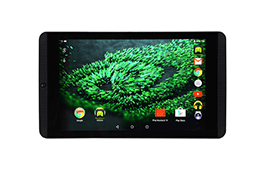 Its standard black casing and reasonably sized inset screen would never be called eye-catching, however, this isn’t the point – NVIDIA’s tablet is an affordable Android alternative to iOS products that does the job. In essence, it looks exactly how you would expect a basic tablet to look. 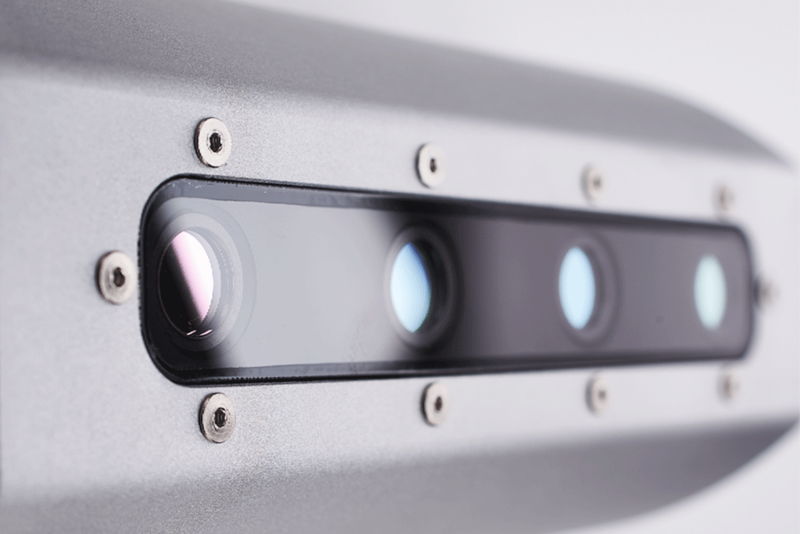 The CrystalSky monitors use optimised video decoding to decode video in real-time. 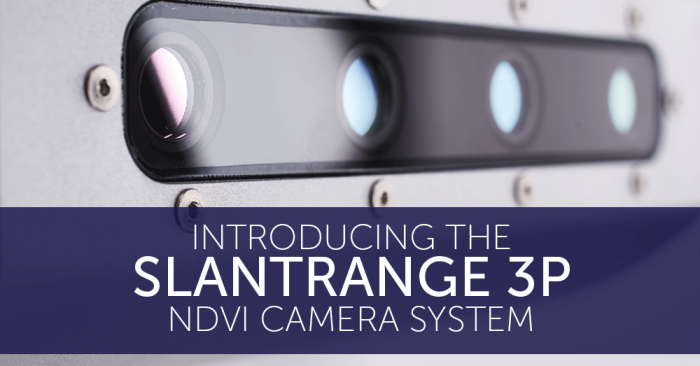 An optimised decoder provides smooth, real-time video with minimal latency. Using offline maps, maps can be kept available even if going out of Wi-Fi reach. 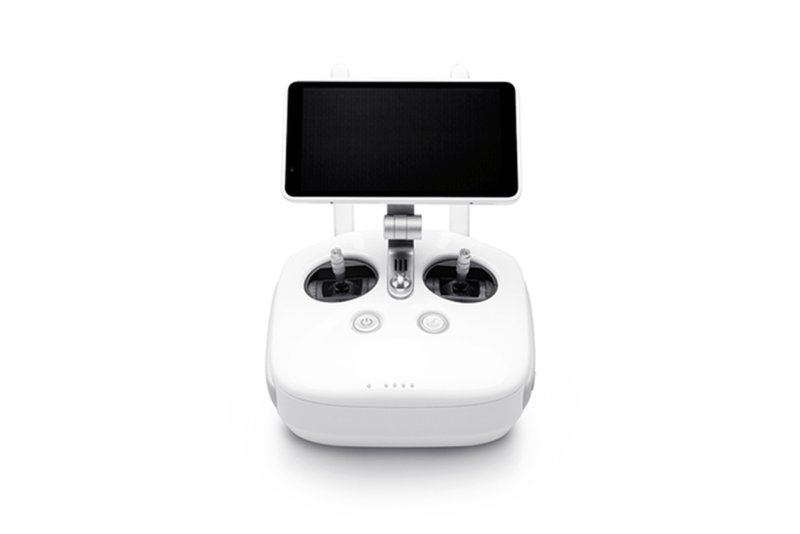 Equipped with dual Micro SD Card slots, DJI’s CrystalSky monitors’ storage can be extended, or footage recorded on a Micro SD Card can be played back directly on the monitor. It can also be used for footage backups. The CrystalSky series supports H.264 and H.265 video decoding, allowing it to play back these files at 30fps and 60fps respectively. These videos can also be output through its HDMI port. The CrystalSky monitor’s HDMI port allows up to 4K video to be output to FPV goggles and other display devices. Built-in dual-band Wi-Fi means it can connect to Wi-Fi networks and Wi-Fi hotspots from mobile devices, and it is also compatible with 4G dongles and USB storage through its USB-A port. File sizes are optimised as much as possible to minimise mobile data demands. Onboard Micro USB and USB-C ports make it convenient to connect the CrystalSky series with a remote controller or other devices. 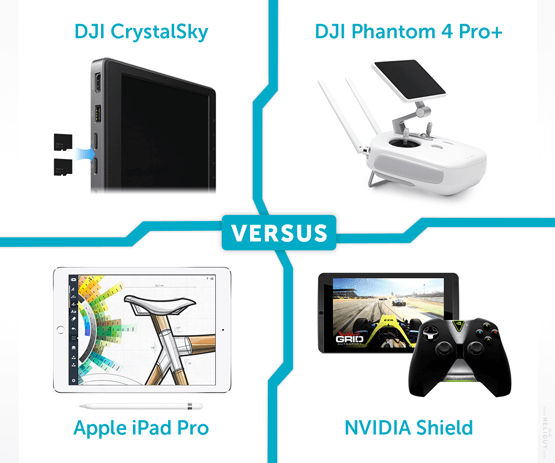 The CrystalSky monitors can quickly connect to the Inspire series, Phantom 4 series, Phantom 3 series (Phantom 3 Professional, Phantom 3 Advanced), Matrice series, and Osmo series (except the Osmo Mobile) over Wi-Fi or via a remote controller USB port, depending on your specific product. Also, CrystalSky easily attaches to the Cendence remote controller without an additional mounting bracket. Most smart devices are designed to operate in common temperature ranges. The CrystalSky series‘ external battery has been designed for more extreme temperatures. It is able to operate in as low as -4°F (-20°C) and, with its internal cooling system, functions normally in temperatures as high as 104°F (40°C). 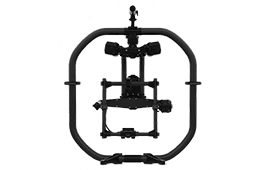 As the DJI GO app is built into the screen, hardware and software can be fully optimised, further reducing video lag. 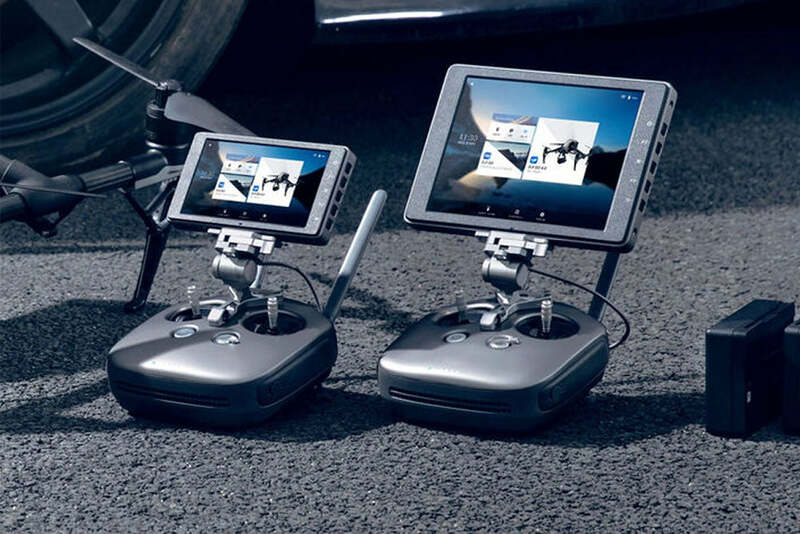 Integration of an HDMI port, Micro-SD card slot, microphone, embedded loudspeaker, and Wi-Fi connection allow images to be edited inside DJI GO to be shared almost instantly. Lastly, a five-hour battery life makes the Phantom 4 Pro+ RC a complete aerial imaging solution. The NVIDIA Shield is a reasonably powerful and reasonably priced tablet. 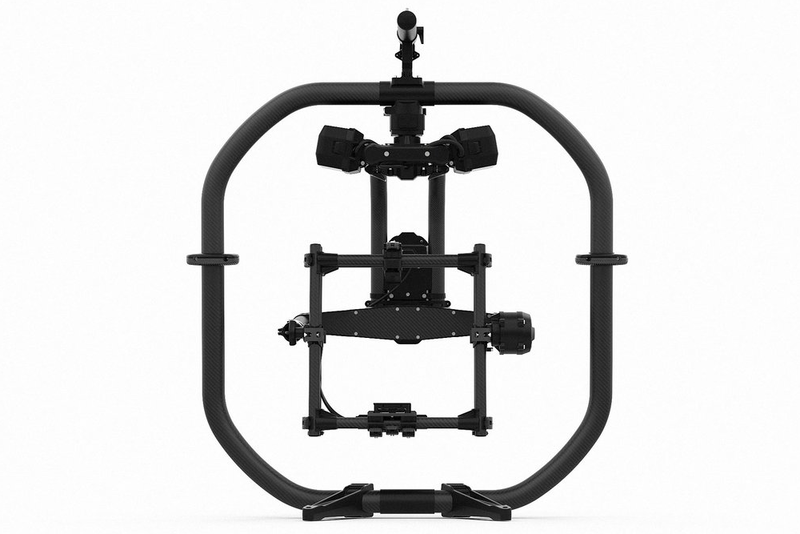 Built specifically for tablet-based gaming, the Shield has more than enough power to smoothly process and play back the live video stream from DJI’s line of aircraft which is good news for those looking for a monitor on a budget. However, despite its ability to smoothly playback and stream your drone’s footage, our technicians have noted that the Shield is quite prone to crashing when using the DJI GO app. When using both DJI GO or Go 4 they have encountered app closures which is worth bearing when choosing to go the NVIDIA route. Mainly to ensure you’re conducting safe flights. 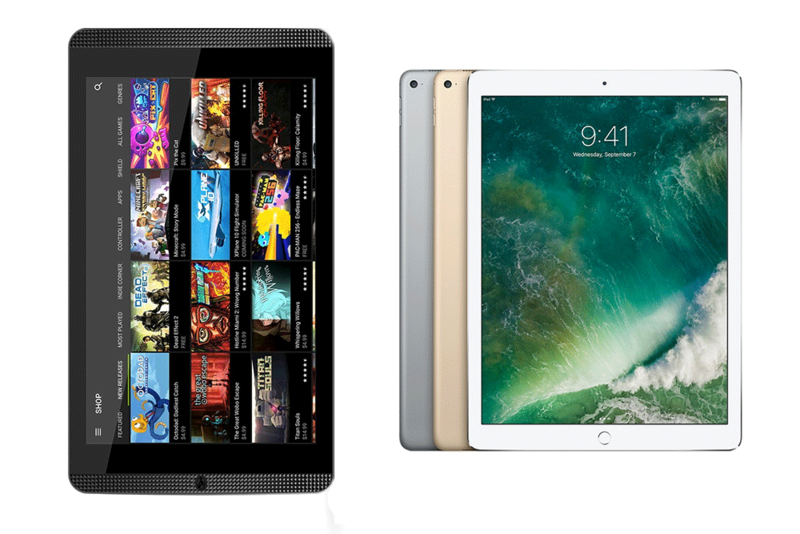 Finally, the iPad Pro is a premium tablet which will cost you around double the price of the NVIDIA Shield. However, if the price isn’t an issue we can confirm that you get a lot more for your money as the iPad Pro in terms of functionality. 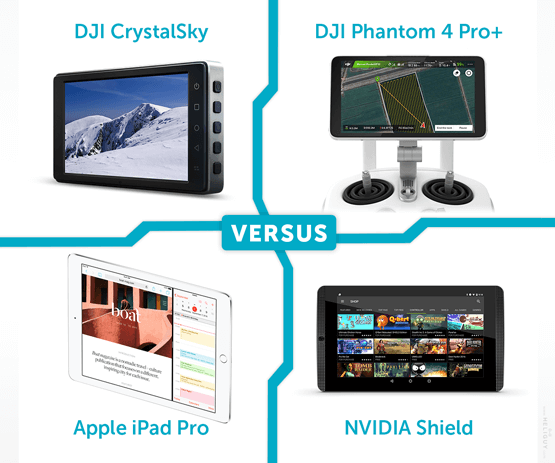 All in all, it’s a much more reliable tablet for drone use when compared to the NVIDIA model. App stability on the iPad Pro and iOS ecosystem, in general, is fantastic. We have found, on very rare occasions, that the DJI GO app can crash but this is par for the course due to DJI’s constant flurry of updates and add-ons. There’s also the fact that the iOS version of DJI’s app is also always one version ahead of its Android counterpart and will have access to the latest features first. 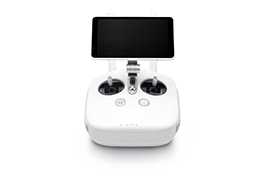 A 5.5in 1080p screen integrated with the Phantom 4 Pro+ RC offers 1000 cd/m2 of brightness, more than twice as bright as conventional smart devices. It makes bright, vivid colours easily visible in direct sunlight. With this screen, a mobile device is not required, simplifying pre-flight preparations. The NVIDIA Shield’s screen has a brightness rating of 383 nits which means that it struggles in direct sunlight. This can be an issue when out in the field with your drone as it makes it difficult to determine where your camera is pointing which can severely disrupt your shots. You can remedy this issue by using a lens hood such as the Hoodman range which allows you to operate the Shield (and iPad) without glare causing you any issues. At 511 nits, the iPad Pro’s screen performs better in sunny conditions than that of NVIDIA Shield. It’s also a much more useful tool to compose shots and see smaller details when using out in the field. However, it’s worth noting that at around half the brightness of the standard CrystalSky, the tablet does struggle slightly in direct sunlight. A two cell 4920mAh secondary external battery gives the CrystalSky monitors a longer operating time than comparable mobile devices. It supports rapid charging and controls its discharge rate well even in low temperatures. Used with the 5.5″ screen and 7.85″ screens, it can achieve a maximum operation time of 5-6 hours and 4-5 hours respectively. The Phantom 4 Pro+ Remote Controller features a 6000mAh LiPo 2S integrated rechargeable battery. This means that you can get up to 5 hours of battery life from the unit with the screen in use. Depending on whether you’re using the 9.7″ or 12.9″ iPad Pro there is a minor difference in battery specification. The former has a built‐in 29.7‐watt‐hour rechargeable LiPo battery while the latter contains a 41‐watt‐hour LiPo. Despite this, Apple claims you can get up to 10 hours of web browsing on Wi‑Fi, watching videos or listening to music. The NVIDIA Shield was conceived first and foremost as a gaming tablet so the battery needed to reflect this with a decent amount of run time. The 19.75-watt-hour LiPo battery that comes with the Shield claims to offer 10-hours video playback time, however, in actuality, you’ll likely get less during continuous use with a drone (this is variable). If you would like more advice on choosing the right monitor for your drone, don’t hesitate to contact our expert UK team. We’re available Monday to Friday, 9 am to 5 pm to answer your questions via phone: 0191 296 1024 or email: info@heliguy.com. Keep checking back to Heliguy’s Insider Blog for more VERSUS comparison articles, insights into drone peripherals and, of course, the latest industry news.